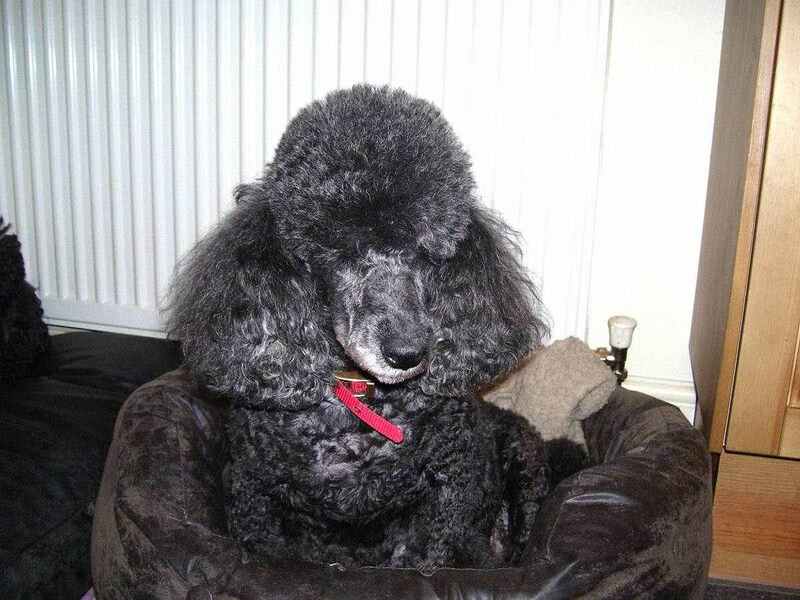 Welcome to Harefield Pets and Grooming, owned and run by Sue Hayward. Harefield Pets and Grooming is a pet shop and grooming parlour located in Harefield, a village just outside, Uxbridge, Middlesex, we are just a short drive from Slough, Northwood, Ruislip, Hillingdon and Denham. 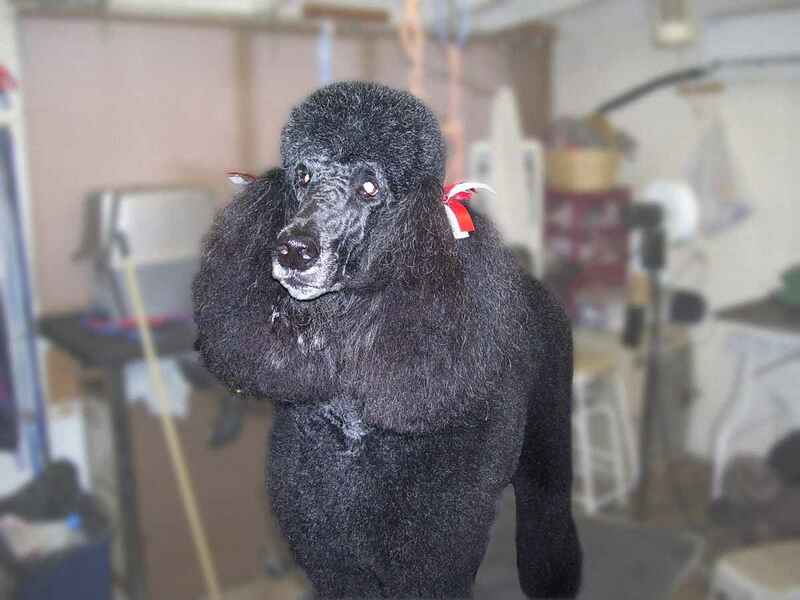 Sue Hayward has been grooming for a living for nearly 30 years, but has owned, bred, and shown dogs since 1969 having groomed her own dogs since 1968. Sue lived in Canada from 1970-1992, and it was here that she began grooming for a living. 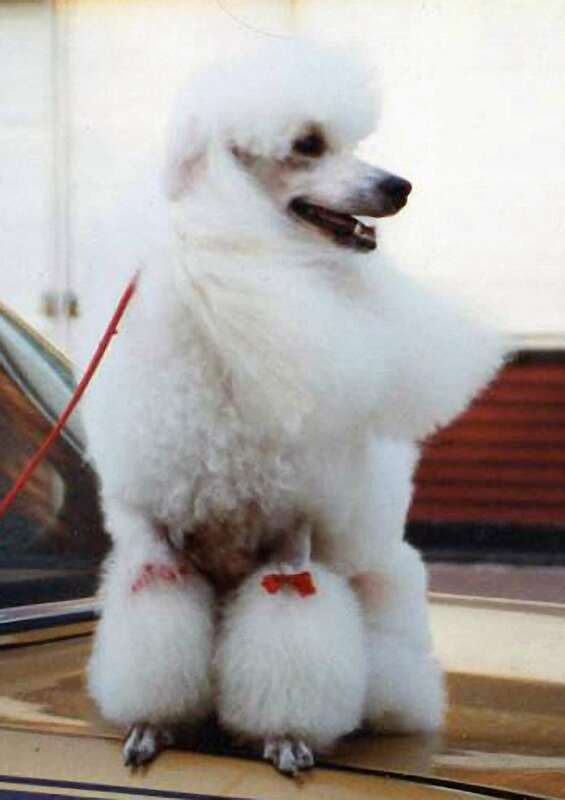 One of her passions are Poodles, and when Sue returned to the U.K. worked for the world famous Montravia Kennels. However, Sue's plan was to start her own Grooming Business and eventually, found a suitable location, here in Harefield, Middlesex. The shop was opened in July 1998, and at that time sold small pets, and their supplies, in addition to the Grooming Parlour. Sue has expanded the grooming section and although the size of the retail outlet has been reduced, Sue prides herself on stocking only the highest quality brands. Hills Science Plan, Technical Dog and Cat food, Arden Grange, and the ever popular James Welbeloved are amongst our main brands. Burns produce holistic, high quality food for dogs, cats and rabbits to meet their nutritional requirements and provide a basis for good health. Developed by a Veterinary Surgeon, Burns produces a complete range of food to fit all ages and life-styles. Another new innovation here has been to install the Fit Fur Life dog treadmill. We hope to offer sessions on the treadmill for a small fee, and with the guidance of your Veterinary surgeon, these sessions can be used in the rehabilitation of dogs after illness or injury. Please give us a call if you are interested. We use Google Analytics to help us make improvements to this site. To opt in to our use of your non-personally identifiable data please click the Accept button. To find out more please see our Privacy and Cookies Policy. Thank you.